For decades auto mechanics were wrongly exposed to asbestos, a dangerous mineral that was used by many trades in the United States predominately from 1940 up through at least the 1980s. Asbestos was favored by the automotive industry for its strength and heat resistance despite the adverse health effects it could cause when inhaled. Mesothelioma, a cancer caused solely by exposure to asbestos, has a latency period of approximately 40 to 50 years, causing those who contract the disease to become sick a long time after experiencing their exposures. As a result, our nation is now facing the consequences of prevalent manufacturer negligence that occurred in the mid- to late-20th century. Auto mechanics regularly installed, repaired or in other ways manipulated asbestos-containing parts such as brakes, clutches and gaskets. The grinding, sanding and cleaning of these parts caused mechanics to unknowingly release dangerous asbestos fibers into their own breathing space and that of others working in the vicinity. The cleaning of brake dust with compressed air, dry rag, or even mouth blowing, caused asbestos fibers to be released into the air and become suspended for long periods of time. After fibers had settled, exposure could continue to occur on a regular basis when mechanics swept garage floors and surfaces. Further, family members of auto industry employees were subject to the harmful asbestos fibers brought home on the work uniforms of their loved ones. There have been many cases in which spouses and children of auto mechanics have developed mesothelioma through the laundering of the mechanics’ asbestos-contaminated clothing. In addition to industry professionals, those who conducted amateur auto work on their personal vehicles in the mid- to late-1900s are also at risk of having been exposed to levels of asbestos sufficient to cause disease. According to the U.S. Department of Health and Human Services, people who used asbestos-containing parts during mechanical work without proper protection were “likely to be exposed to much higher levels of asbestos fibers in air.” In June 1986, the Environmental Protection Agency published “Guidance for Preventing Asbestos Disease Among Auto Mechanics,” a significant publication that addressed asbestos exposure in the automotive workplace. The EPA’s research found that millions of asbestos fibers could be released into the air during brake and clutch repair, especially when such parts were grinded or beveled by mechanics. Further, the EPA confirmed scientific and health research at the time that “there is no known level of exposure to asbestos below which health effects do not occur.” As a result, people who experienced relatively lower levels of asbestos exposure are still in jeopardy of developing asbestos-related diseases such as mesothelioma. The EPA went on to warn that even customers at a mechanical garage were at risk of breathing in dangerous asbestos fibers discharged through the servicing of brakes and clutches by mechanics. MesoLawyersCare has recovered over $10 billion for its clients. Our experienced and compassionate attorneys have won large verdicts and settlements on behalf of mesothelioma victims, including auto mechanics and their family members. 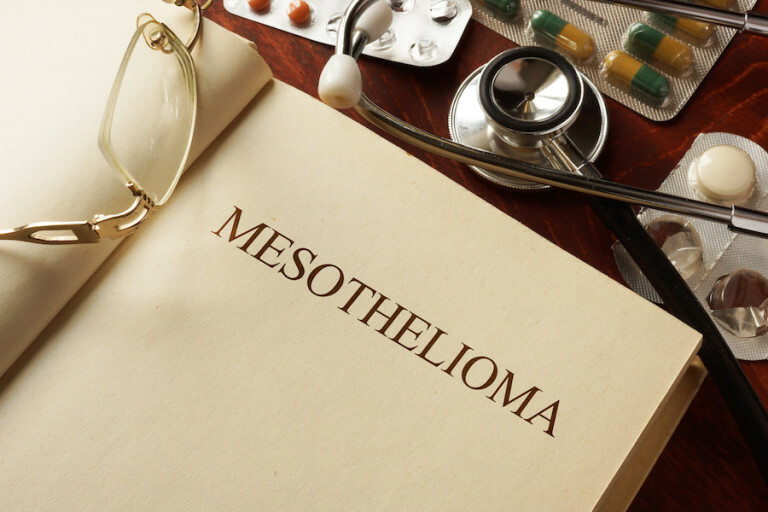 If you or a loved one has been diagnosed with mesothelioma, contact the experienced MLC attorneys for a free consultation by calling 1-888-568-1177 or having a “live chat” now on this page. MesoLawyersCare has the knowledge and resources necessary to go against the large corporations that wrongly exposed auto mechanics and their loved ones to asbestos—we will fight to get you and your family the financial compensation you deserve.